Santu turns your Facebook account into your best seller. Whether you sell one product on your timeline or thousands in your Facebook store. Just set up your items in seconds and share them with your customers via your Facebook account. Sell from your timeline or add a complete store with thousands of products with our Facebook App. 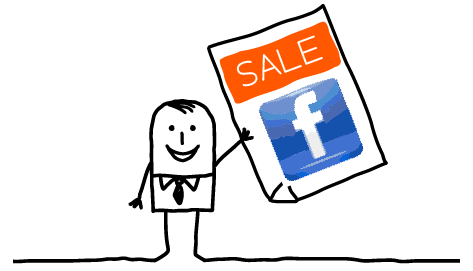 Convert sales directly from your Facebook ads. Start charging for tickets to your Facebook events. Offer boxed products or digital goods such as music, pictures and eBooks. Create your own fundraisers.